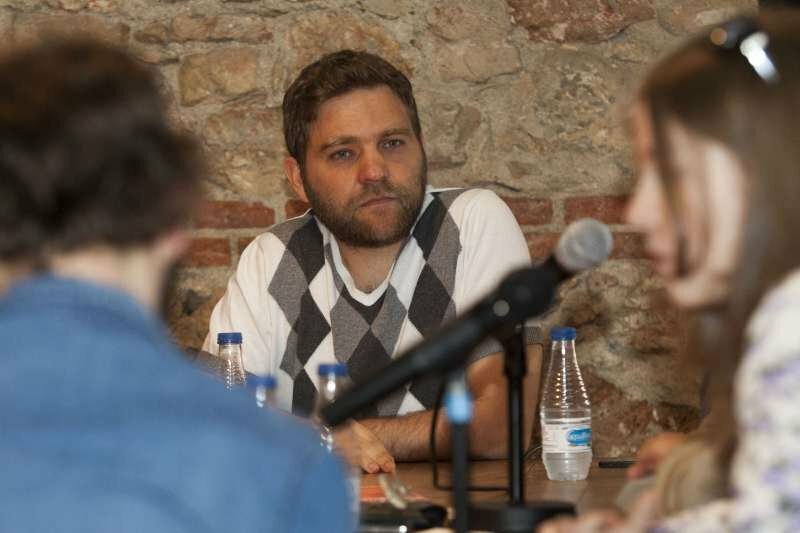 Within its programme, DocumentaMadrid is holding the workshop “¿Cómo se hace un Webdoc?” (How Do You Create a Web-Doc?) 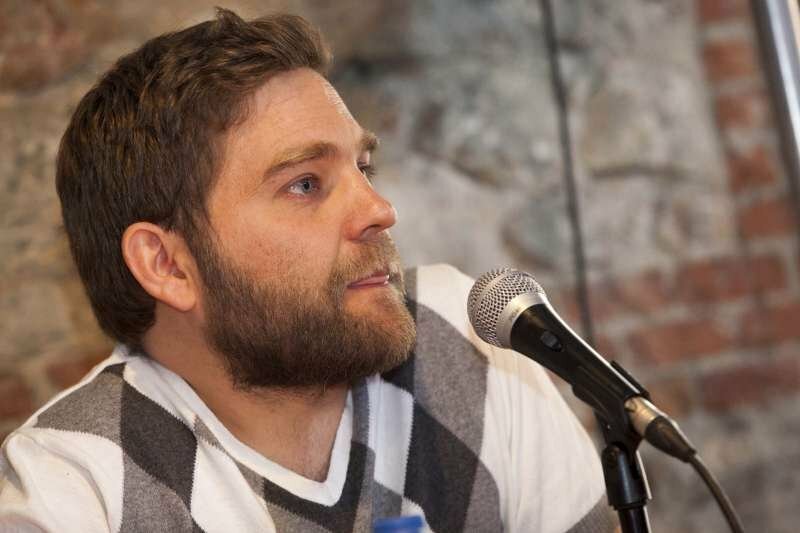 - a meeting for professionals who are interested in interactive documentaries. 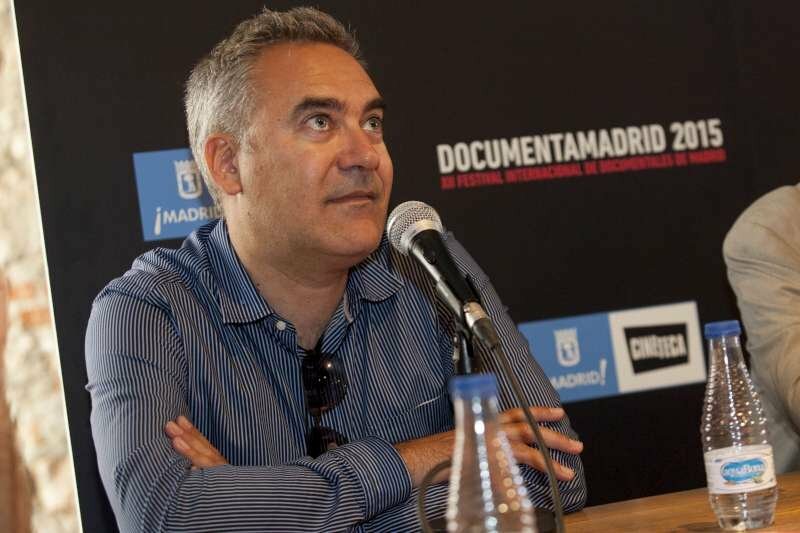 Carmen Cobos will offer a MASTERCLASS Sunday 3rd at 12:30h as a complement to the Restrospective that DocumentaMadrid dedicates to the renowned Spanish producer. 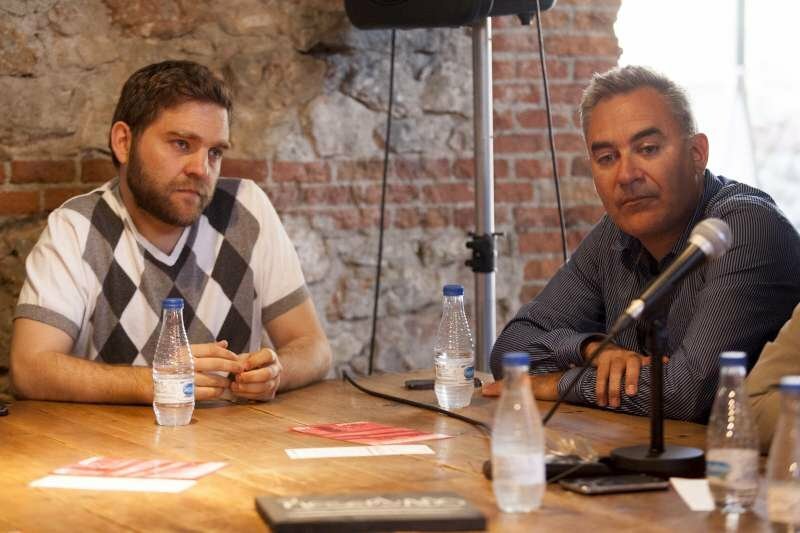 Have a chat with the directors of the movies every day at 13:00h. Today we had David André director of the film Chante ton bac d'abord, María Pérez, director of Malpartida Fluxus Village, our special guest Carmen Cobos, and Tomás Cimadevilla, jury of the feature lenght films Official Selection. Up and running the on-line sale of tickets for all the sessions that will take place in CINETECA. If you rather buy at the box-office, you will have to wait until the 30th. 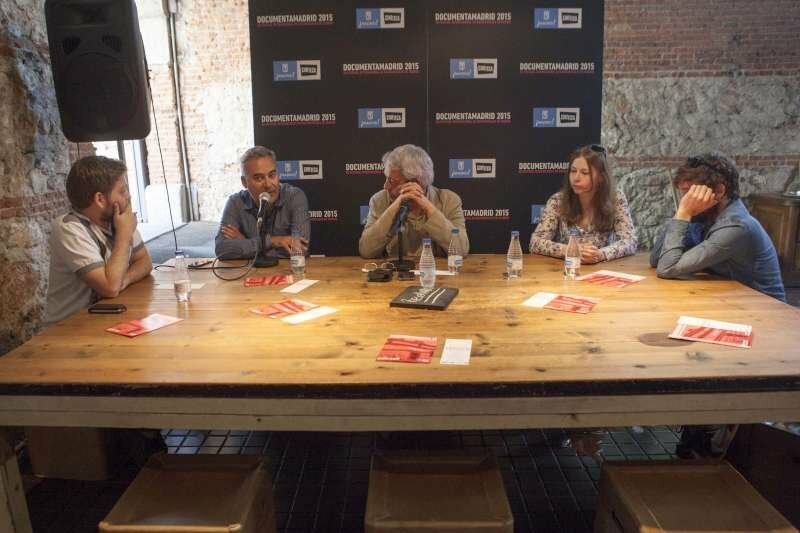 DOCUMENTAMADRID informs that the film VIRUNGA, which was announced within the competition of the Official Selection, will eventually remain out of contest. 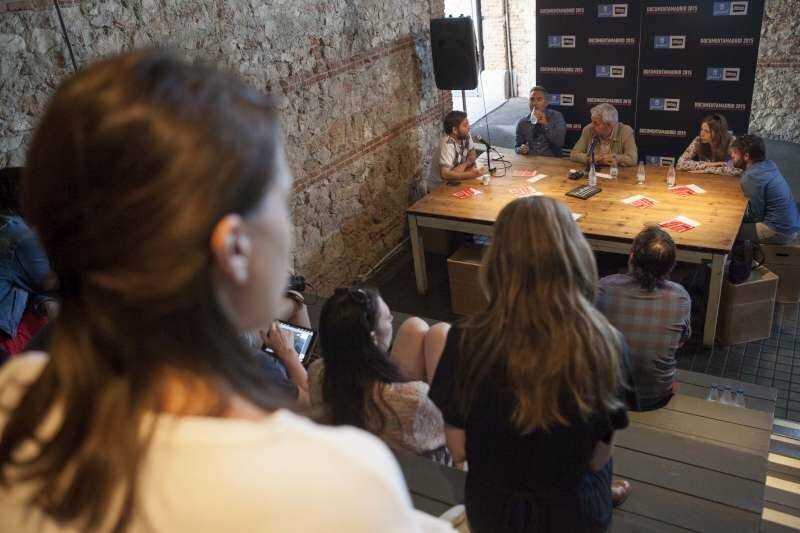 As past editions, DocumentaMadrid dedicates its retrospective to the production of one Spanish Filmmaker broadly recognised around the world. 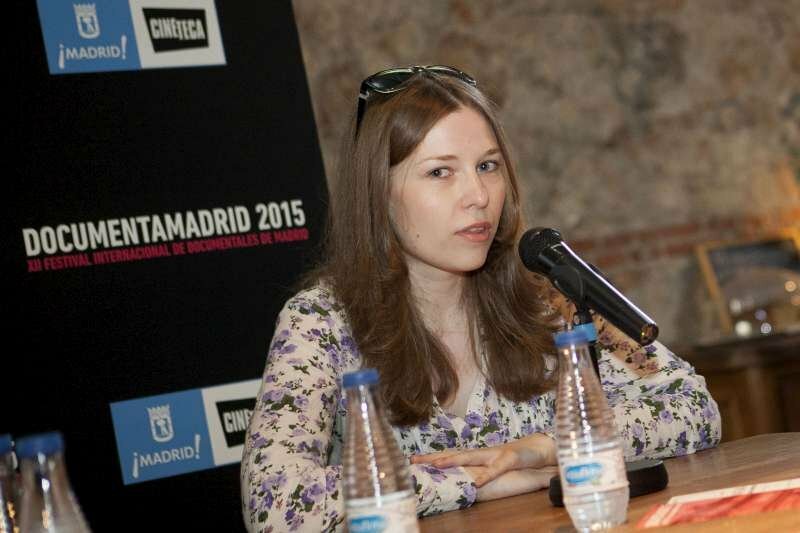 Carmen Cobos was chosen Producer-on-the-Move for the Cannes Film Festival in 2009. 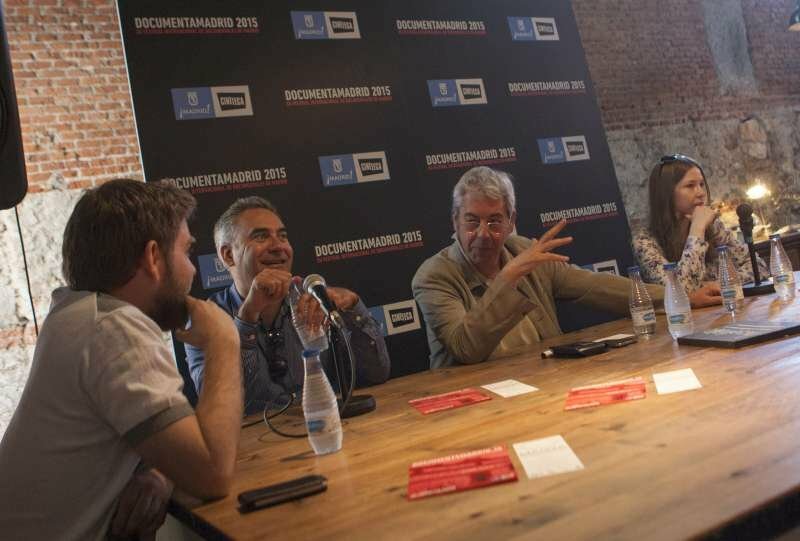 The next edition will be held from 30 April to 10 May 2015 at CINETECA. Submissions are closed. 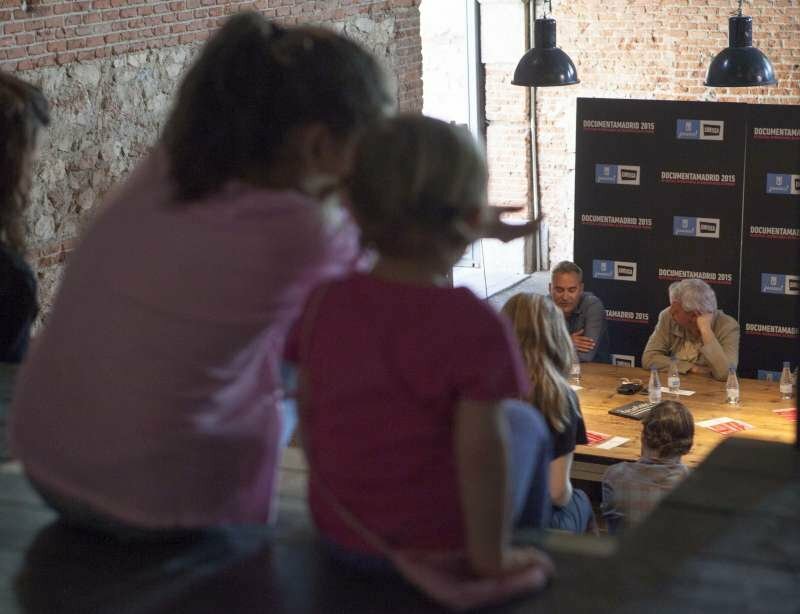 Sign up to our newsletter to keep up with the lastest news about DocumentaMadrid.